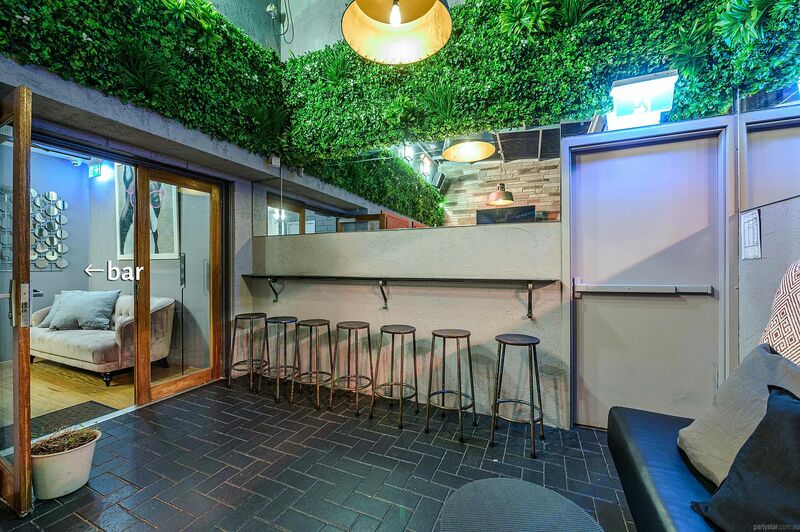 A fine example of casual cool, 399 Bar is one of Perth's original small bars. 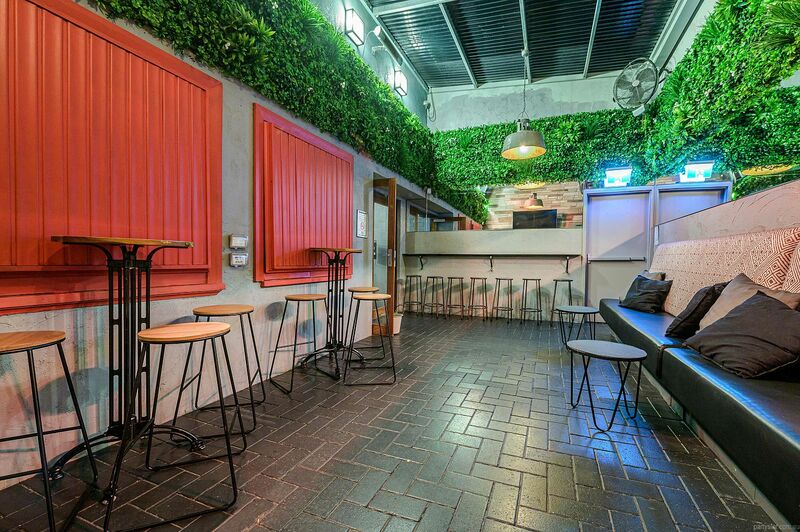 It is renowned for its vast range of quality cocktails served to you by charming but unpretentious staff. 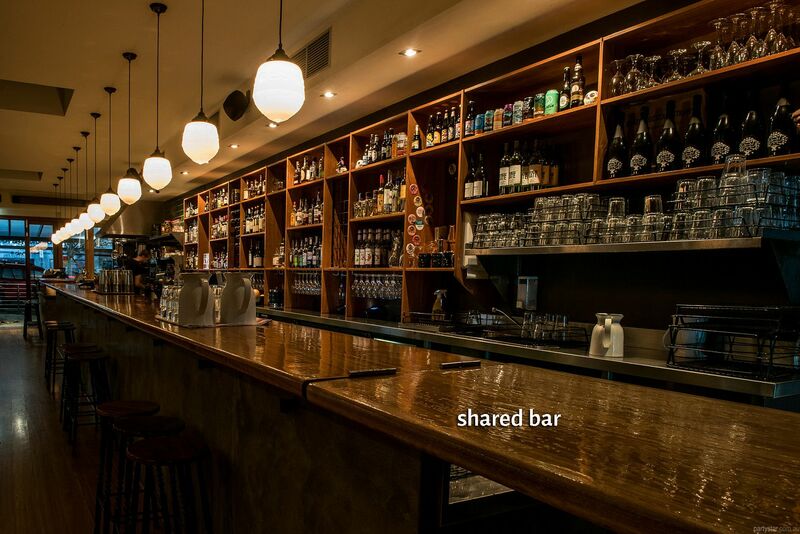 Apart from cocktails, 399 has a wide range of boutique beers and other delights. 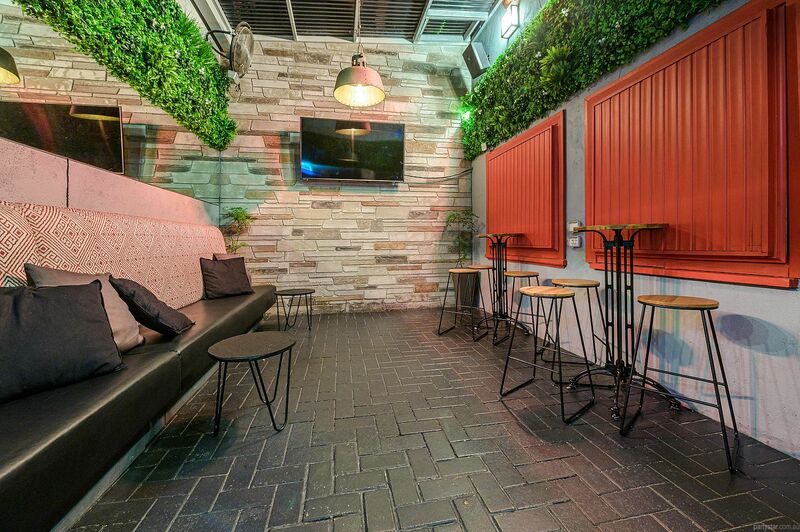 Our private Courtyard is function heaven. It has a full fixed roof which is clear, allowing the starlight in. 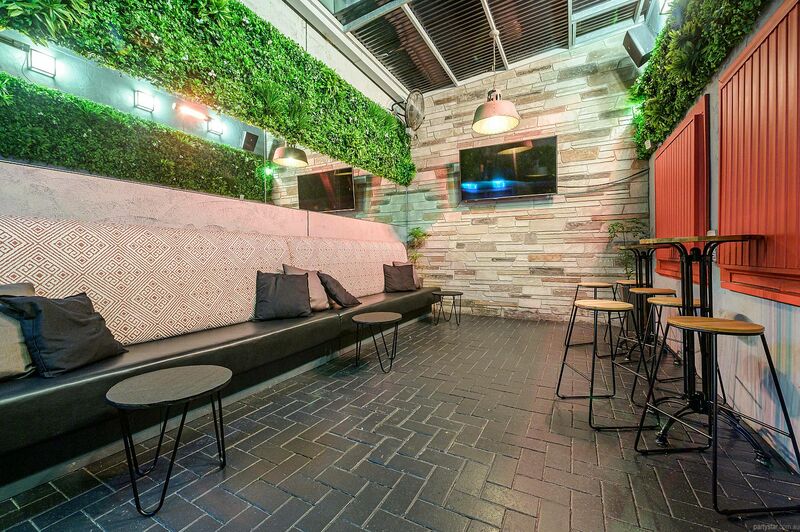 The area is also heated in winter, making it a great option for all seasons. We have a small tapas menu, and you can also have food delivered from the takeaway menus of a variety of local restaurants. This very tasty and economical food option makes for a fab party where nobody goes hungry. Small band only - 3 musicians maximum. BYO PA. Functions can start at 4pm. Available every day with the same conditions as weekends. Restrictions: Local takeaway orders only.